The Montreal Canadiens have been the most successful franchise in the history of the NHL and one of the most successful in all professional sports. 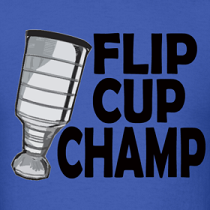 As a result, it should come as no surprise that people who have played for the club have won a couple Stanley Cups. However, 10 Stanley Cups, that impresses me no matter WHAT team you played for. 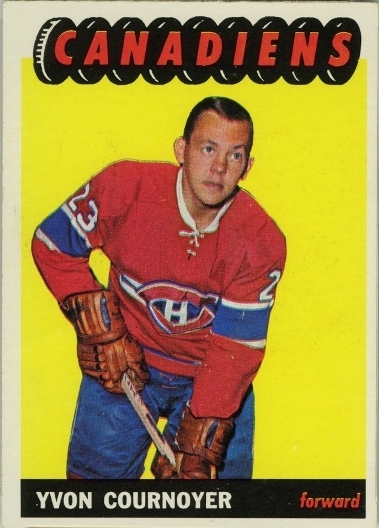 Yvan Cournoyer won 10 Cups as a player and that only trails Henri Richard with 11 Cups by a player. 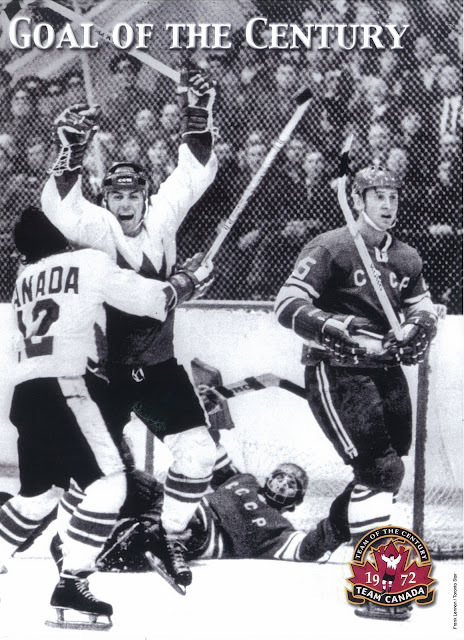 As a player Cournoyer was one of the fastest skaters in NHL history and his 5’ 7” stature earned him the nickname of “The Roadrunner”. Cournoyer as a player wasn’t dead weight as he was certainly an offensive contributor for the Canadiens. 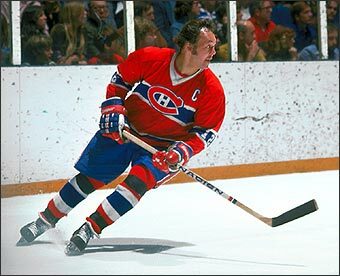 The Hockey News most recent Top 100 NHL Players of All-Time has Cournoyer ranked as the 16th best right winger in NHL history behind Mike Gartner and ahead of Jarome Iginla. I mailed away my card from the 72/73 Topps set which I picked up at the swap meet in the spring, but he returned my card back unsigned along with a different card signed. I heard a rumour that he did this regularly so if you ever wanted an auto I suggest you make the request and don’t bother sending a card along! If players are worried about people writing in and selling their autos, this is a perfect way to fix that. I wish more players who didn’t want to sign would at the very least do this for their fans. The auto is a pretty classy one and done with a blue sharpie. On the back of the card is a list of his career stats and accomplishments. I am very glad to have this one in my collection! Next post, another member of the 2002 Gold Medal Hockey Team. Reminds me of a Marty St Louis type of player size wise. You won't see current NHLers coming close to that. Crosby might finish with 3 if he is lucky. But at least you got something back from him. Wonder is Marty St Louis is a Hall of Famer? great player, but will say this. I wonder how great he would have been on another team. Habs were so stacked back then. Martin St Louis is a very good player. But he won't be in the Hall of Fame.